Mariea Gibbs has been an entrepreneur since August 2010. Since becoming a Licensed Massage Therapist (LMT), she started Hidden Treasure Bodywork in November of that same year. 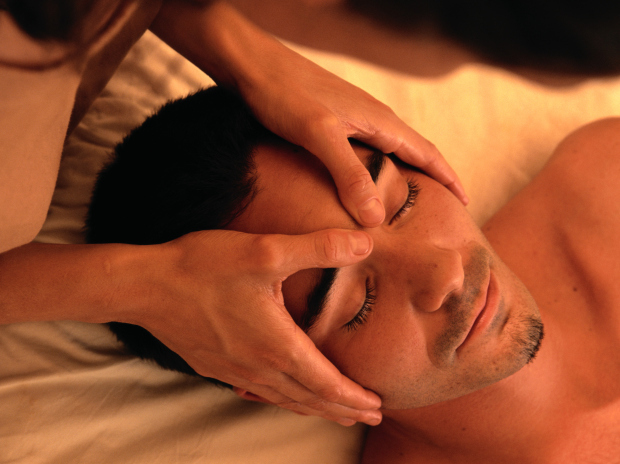 Currently the practice is known as the Medical Massage & Bodywork Center. With 8 years of experience, Mariea has several different modalities to include Swedish, Deep Tissue, Neuromuscular, Hot/Cold Stones and much more. She has recently included Massage Cupping into her practice as an added specialty to her Medical Massage Practitioner Certification (CMMP). All techniques help to reduce headaches and stress levels, yet improve concentration, balance, energy level and overall well-being. Mariea provides therapeutic massage therapy to a wide range of clientele from babies to "seasoned" citizens. Taking great delight in the business, her most favorable aspect is the positive results seen in her clients in as little time as immediately after their first session (depending on the individual issues). With regular treatments, most clients notice a significant difference after the 3rd or 4th session. However, she realizes that most muscular trauma or injuries cannot be healed or resolved in just ONE session. Motto: "Without change there is no growth"
Medical massage incorporates many techniques to address muscle and skeletal issues diagnosed by a doctor. MUST have prescription from PCP. It is awesome to have someone so knowledgeable about what they are doing and cares just as much. Always an amazing massage, by far the best and I’ve had a lot. If it was able to fit in my budget, I’d be there weekly. Best experience yet! Thanks MMBWC?? Deep Tissue Message very good!! My 90-minute massage with Mariea was wonderful. She is professional and extremely knowledgeable. I was introduced to other types of massages during this session and will definitely return to experience one or two as a full session. Highly recommend!